Do anda think it's weird that Mio was embarrassed sejak her wardrobe malfunction at a concert, but her pantai baju renang is way lebih revealing? Did anda feel sorry for Mio when she fell to the ground after Singing in public? 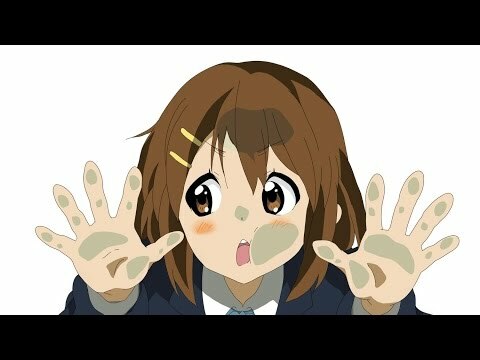 Which of my bahagian, atas 5 kegemaran K-On! characters is your favorite? Does the tunjuk have a villain? K-On! is a Anime slice of life tunjuk that stars 5 female teenagers who are in a band. The tunjuk has become quite popular with peminat-peminat of anime. Ritsu decides to start a Muzik band. She is joined sejak Mio, Tsumugi, and Yui. The 4 of them become close friends. Along the way a 5th girl named Azusa joins them. They start getting their Muzik band ready as well as bonding with each other and playing around. K-On! is a tunjuk that may lack a real plot, but the tunjuk is saved sejak its' cuteness which is brought to us sejak the main characters. This senarai ranks the 5 members of anime's best band. I hope anda enjoy the list. Please don’t say anda are "lazy"
before i continue,i just want to say that im having a real hard time with this,why? basically its because i was still 'a kid' back then and didn't think things through :P but i vowed not to put this on hiatus cause when i read good artikel-artikel that are like that i feel disappointed,and i dont want that. 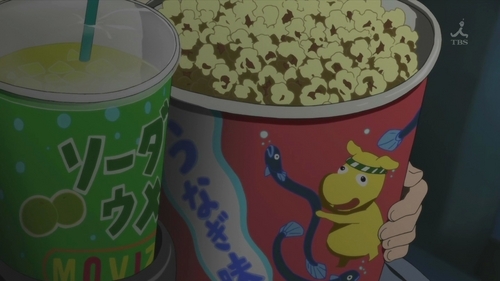 (S2)In EP13, what is the name of the horror flick Azunyan dreams of watching at the theater?